Perfectly cozy holiday gifts and party favors all winter long! 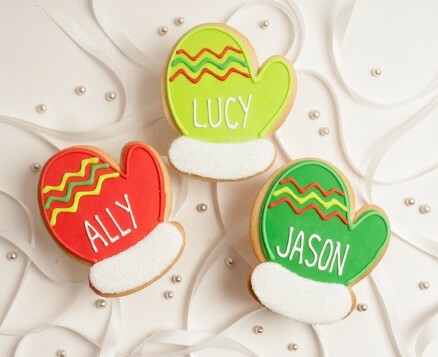 Leave name section blank if you wish for cookies without personalization. Thank you!